Full range of PADI scuba diving courses available, from Open Water diver all the way to Dive master internships on Koh Tao. Here at Paradise Divers we have something for everyone. 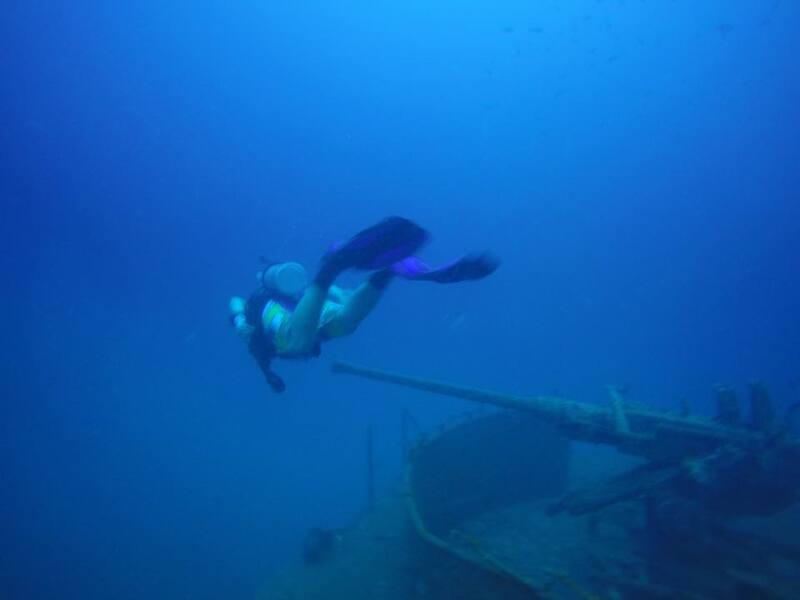 Whether you are a certified diver or a novice looking to dive into all the fun. With our wide range of PADI courses you will find what you are looking for with us. Our team of highly qualified instructors are fully flexible, at Koh Tao Paradise Divers we have no set course schedules. This means you choose when class room and pool sessions start as well as choosing when you want the boat to leave for diving. You are more than welcome to take a break from your course to enjoy the many other attractions Koh Tao has to offer, then continue with your instructor from where you left off. The PADI Bubble maker is a fun and educational program for children aged 8-10. Conducted in the pool and the ocean by our highly attentive staff, your children will be able to experience breathing from scuba in a safe one on one environment. The PADI Discover Scuba Diving program (DSD) is a very popular one day teaser that allows you to get a introduction into diving without committing to a three day course. We recommend anyone looking to start diving try this first. The PADI Scuba Diver, this entry level diving course will allow you to dive anywhere in the world under professional supervision. Perfect for someone with a short time limit who wants to gain a license to dive, this can be upgraded to an Open Water license in the future. The PADI Open Water Diver is your first step as a totally independent scuba diver able to dive anywhere in the world all the way down to 18 meters. The PADI Advanced Open Water is the program for open water divers looking to hone their skills and increase their depth limit, whilst gaining access to PADI Specialty Courses. The PADI Rescue Diver is for experienced divers looking to expand their skills and knowledge to deal with dive accidents and emergencies.